Something I often discuss with teachers is the concept of intrinsic vs extrinsic reinforcement. At what point can we expect the tangible and outside reinforcement to morph and for the student to begin to actually want to do the right thing (and not just because he/she is rewarded for the right thing)? In my experience, interventions at a higher level are more effective when there is some introspection and discussion of natural consequences. This includes a shift towards self-monitoring and understanding of social contingencies. Students at this age are ready to hear about WHY they should (or shouldn’t) behave a certain way. As teachers and professionals, we often assume that if we tell a student NOT to engage in a particular behaviour, that the student knows what behaviour he should be doing instead. Unfortunately, this is not the case. There are many students who understand what they shouldn’t be doing and can actually repeat back verbatim what the teacher has told them not to do. But this does not mean that the student has the knowledge base or the skills to demonstrate the appropriate behaviour. This post will focus on how we can teach the students those replacement behaviours so that we can then reinforce positive behaviours. Using antecedent logs to guide teaching is a strategy that is most successful with students who are verbal and able to recall and reflect on past behaviour. We often collect ABC data to inform the teachers and professionals’ decisions. But we can also use these data sheets as a teaching tool. Breaking down the incident and the behaviours can be a meaningful learning experience. However, the key is NOT to do this during or right after the negative behaviour. Very often, teachers turn negative incidents into teachable moments but the reality is that the student is in no frame of mind to accept on integrate any of the teaching. Instead, choose a time when the student is calm an receptive to discussion, and review the incident with him/her. How well did you handle the situation? How can you make it better next time? This might be my all-time favourite part of the teaching time. I used to assume that students knew the consequences of their actions, but they were just making bad choices. What if that’s not the case? 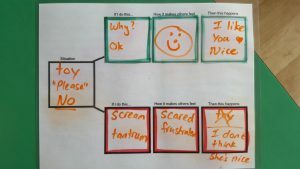 By drawing out a contingency map, we’re able to visually demonstrate to the student both the positive consequences and negative consequences of their actions. Use the visual to show them that the reinforcement they desire (eg: attention from peers) is available for making positive choices. Take it to the next level by also discussing how the student’s choices make other FEEL and THINK about them. As mentioned previously, discussion is not enough! In order to take this lesson from the abstract to the practical, there has to be a role-play component. MAKE THIS FUN! Role-play both the positive and negative sides of the contingency map. Switch characters so that the student can pretend to play both roles – he and the other student/teacher. Talk about how you’re each feeling during the role play and how he can make it better next time. Include possible reinforcement for if the student is able to identify and role-play how to make it better. Generalization – is he using the skills in real life situations? Turn this into a reinforcement system. 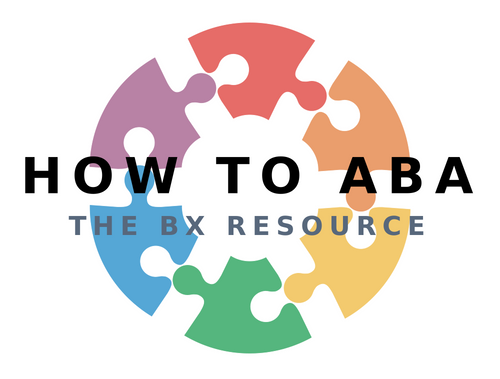 Label the behaviour you do want as “green” or “expected” and the ones you don’t want as “red” or “unexpected” and then provide reinforcement for positive behaviour and a clear consequence for “red” behaviours. This entry was posted in ABA, Behaviour, education, social skills, teaching. Bookmark the permalink. 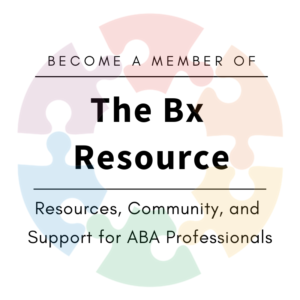 Do you have classes for aba in houston?